Are you looking for a delicious cheese recipe with a difference? If you are, you’ve found it! Here’s my chicken breasts with cherry tomatoes, mozzarella and basil for you to enjoy. I’m from Naples, the city that invented pizza, and I’ve been brought up with them all my life. There is nothing quite like a freshly cooked Margherita pizza. 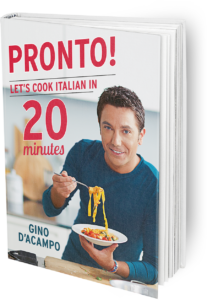 I love the flavour so much that I have copied the ingredients and added them to this chicken recipe to give me that Italian kick I sometimes crave. It is important not to use buffalo mozzarella for this recipe as it is very milky and releases a lot of liquid when cooked. 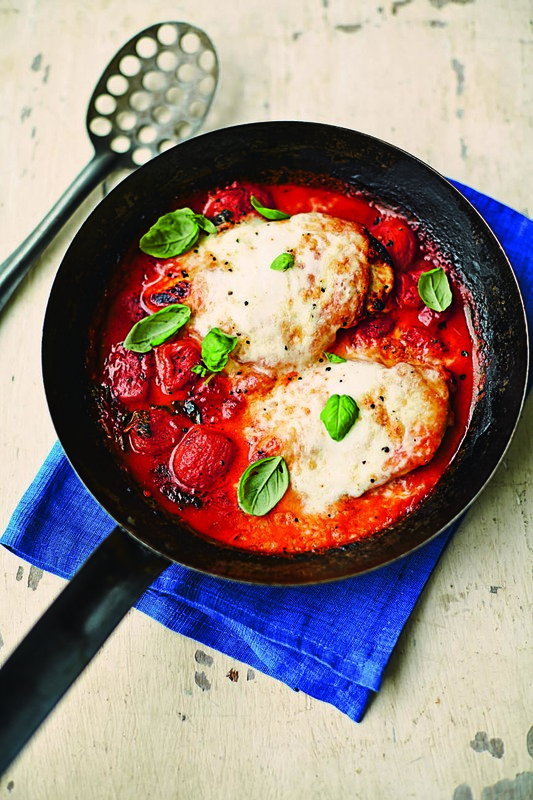 Feast your eyes on the finest chicken breasts with cherry tomatoes, mozzarella and basil! It’s straightforward and fun to make this great dish. Simply follow the instructions below and get the perfect result. Slash each chicken breast four times with a sharp knife, cutting as far as the middle of the breast. Heat the olive oil in a large frying pan over a medium heat and gently fry the garlic and the chicken for 2 minutes on each side until golden all over. Tip in the cherry tomatoes with the basil and season with salt and pepper. Stir all together. Cook, uncovered, over a medium heat for 12 minutes. Halfway through cooking, turn over the chicken breasts. Meanwhile, preheat the grill to the highest setting. Remove the pan from the heat and place the mozzarella slices on top of the chicken breasts. Grind over some black pepper and put the pan under the grill for about 1 minute or until the cheese starts to melt. Protect the handle of the frying pan with foil if necessary. To serve, pour some of the tomato sauce in the middle of each serving plate, place a breast of chicken on top and garnish with basil leaves. Serve with your favourite vegetables and warm crusty bread. 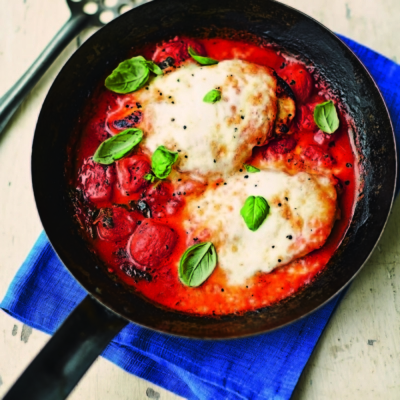 Once you’re done, simply sit back and enjoy your chicken breasts with cherry tomatoes, mozzarella and basil and don’t forget to check out other great authentic Italian recipes including great antipasti recipes, Italian pasta recipes, Italian soup recipes, Italian beef dishes and authentic pizza recipes.